Pokémon is set to make its iPad debut – as a trading card game. 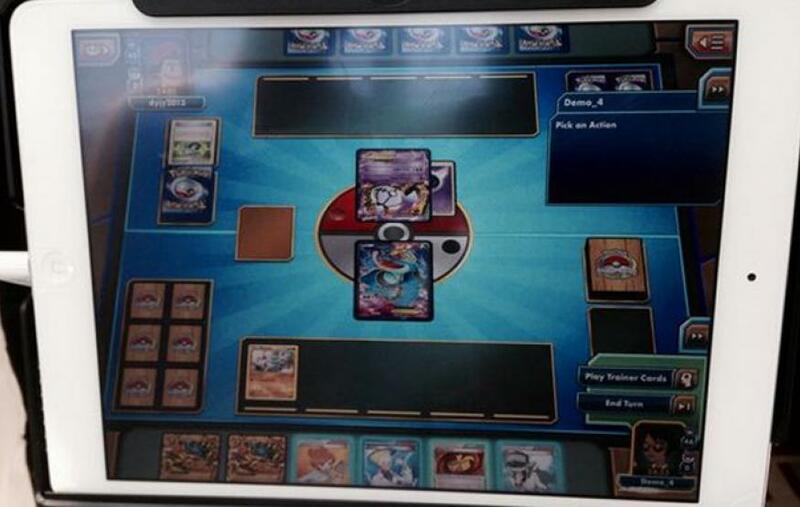 Images posted on Twitter demonstrate the Pokémon Trading Card Game being played on a white iPad. The app appears to be an iOS version of the Pokémon Trading Card Game Online currently playable on PC and Mac. The game is free-to-play, but additional cards be obtained by purchasing them through an in-game store or by redeeming codes included with physical card game products. A representative from The Pokémon Company told videogame publication Polygon that the game is real, but could not provide a timeline for its release. Those wanting a true Pokémon experience on iOS are out of luck, but can check out Micromon, a surprisingly decent clone.